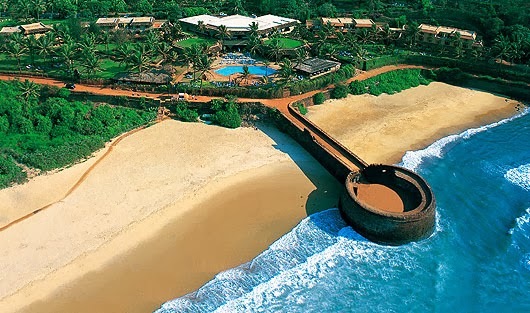 Goa is one of the most beautiful Place in India, If you want to Enjoy your Life Then you should Visit. Everything in Goa is a natural beauty, Specially Beaches like Colva Beach, Baga Beach, Dona Paula Beach and many more Beaches. Take Bus from Panjim Bus-Stand and goto panjim market or directly take bus of Miramar.